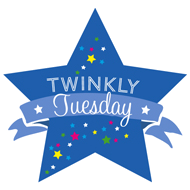 Toddler Thursday: Easing Fears at the Pediatrician | How Do You Do It? What a great idea! My kids always freak out the moment they see the gloves come on, which means they love the doctor, but hate the nurse. 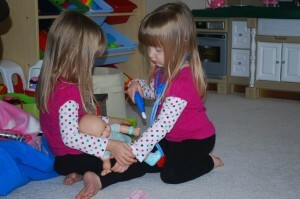 Ohh playing with the kit is a great idea to help them not be afraid of the pediatrician. Something I’ll have to remember.